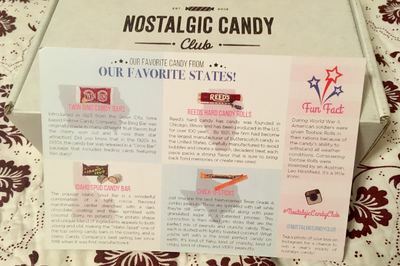 Enter your email address below to receive a notification when Nostalgic Candy Club starts accepting new sign-ups! Enter your email address below to receive a notification when Nostalgic Candy Club is accepting new sign-ups again. 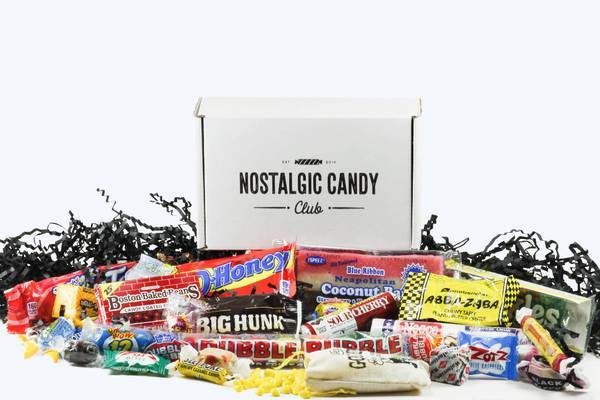 Nostalgic Candy Club is a monthly subscription box. We ship our boxes once a month. Our shipping cut off date is the last day of each month, which means any date after that, your box will ship the next month. Nostalgic Candy Club Boxes are shipped on the by the 5th of every month. Shipping is always free! 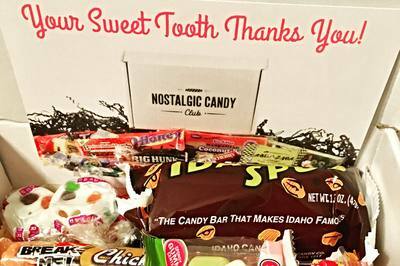 Every month our sweet tooths, pick our favorite candy from the past 10 decades. 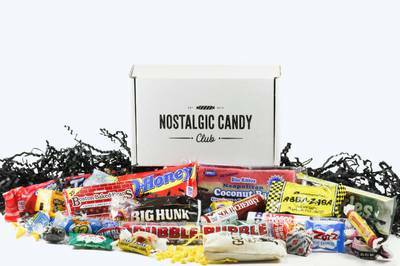 Each Nostalgic Candy Club box is packed with 6-8 candies from your childhood along the history of the candy and monthly surprises! I enjoyed the memories that came with the boxes and sharing the candies with my children and grandchildren. The boxes arrived on a regular schedule and I have no complaints about the service.